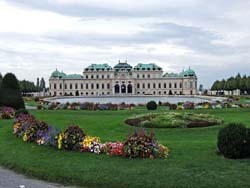 The presented room availability, rates and discounts are actual and final for all our 753 hotels in Vienna. Wiener Karlskirche is a prominent architectural landmark. The church now has lost its religious significance and now is used as a museum. The architecture of the church is a unique combination of Italian, Greek and even Japanese traditions of construction. This is a truly unique building. Art lovers should visit the exhibition of Salvador Dali, the museum of which is located in one of historic buildings near Jozefplatz Square. 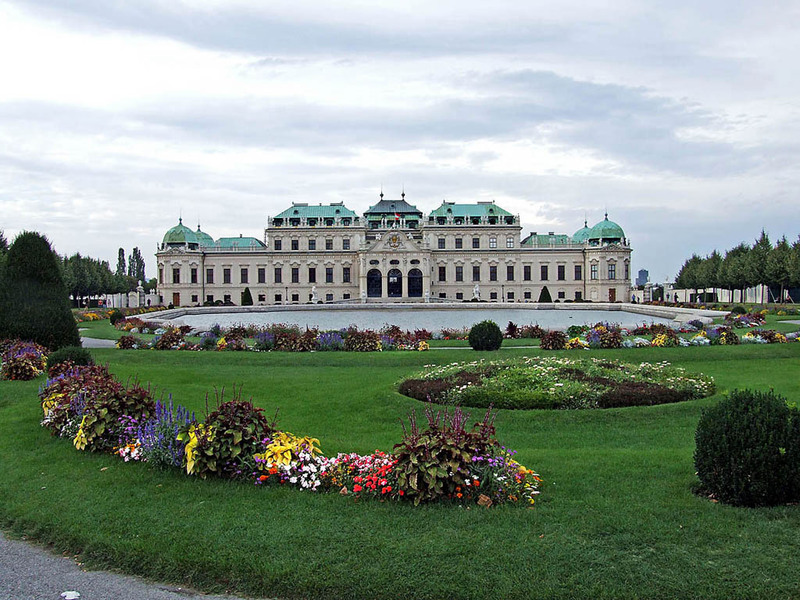 We also suggest visiting Historical Museum (Historisches Museum der Stadt Wien), which exhibits various ancient artifacts of the Roman Empire, as well as a collection of contemporary art and medieval sculpture. Among the architectural monuments of the city we should definitely mention Hundertwasser House, the building of which was completed in 1986. The project of the unusual building was developed by a talented Austrian architect Friedensreich Hundertwasser. On the roof of the building is made a real park. During the history of the building the number of trees and shrubs has grown to 250. The facade is decorated with mosaic ornaments and windows of unusual shape and size. Today the beautiful building houses several apartments, offices and a cozy cafe. Town Square is the location of an unusual religious monument. This is Plague Column with the statue of the Virgin Mary installed on it. Similar monuments can be seen in several European cities. As a rule, they symbolize gratitude to God and saints for their help in finishing epidemics and pestilence.